You are here: Home / Bulletin / Bulletin / High School Notices / CBRSS showing promise for the future in NCIS Basketball! CBRSS showing promise for the future in NCIS Basketball! 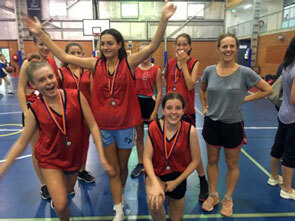 15 students from our High School made the epic trip to Coffs Harbour on Wednesday 19th March to compete in the NCIS Basketball Carnival. This year we only entered two teams. An under 16’s boys and an under 16’s girls team. Both teams made it to the semi-finals where our boys lost a close and exciting game with Emmanuel College 26-29. Some excellent plays led by Maiso, and Jamaii that were well backed up with excellent ball skills from Sammy, Kyan, Obi and Lenny demonstrated a team that was not going to be easily beaten. The Girls team pushed easily through to the semi-finals to match up with a strong and well disciplined team from Bishop Druitt. The girls played well, maintaining pressure on the defending champions throughout the game except for a short loss of attention where the Bishop Druitt team grabbed a quick and substantial lead that our girls could not gather back. Still a great result, “2019 Runners Up”. 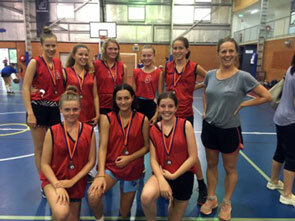 Well done and congratulations to Isabella Hagen, Brianna Hart, Eva Shaw, Hannah Murray, Lizzie Kirkpatrick, Savannah Morris, Arlia Keller and Laila Campbell. Five of these girls have another year in this division so it will be exciting to watch how they perform next year. The teams would like to thank Lizzie Gavaghan and Ric for their energy and time looking after the students over the day. An enjoyable day was had by all and we are looking forward to the next opportunity to see these students represent the school in this sport. 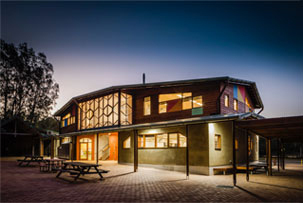 http://capebyronsteiner.nsw.edu.au/wp-content/uploads/2015/12/CBRSSwebheaderlogo.png 0 0 Yvette http://capebyronsteiner.nsw.edu.au/wp-content/uploads/2015/12/CBRSSwebheaderlogo.png Yvette2019-03-25 09:15:302019-03-26 13:00:22CBRSS showing promise for the future in NCIS Basketball!